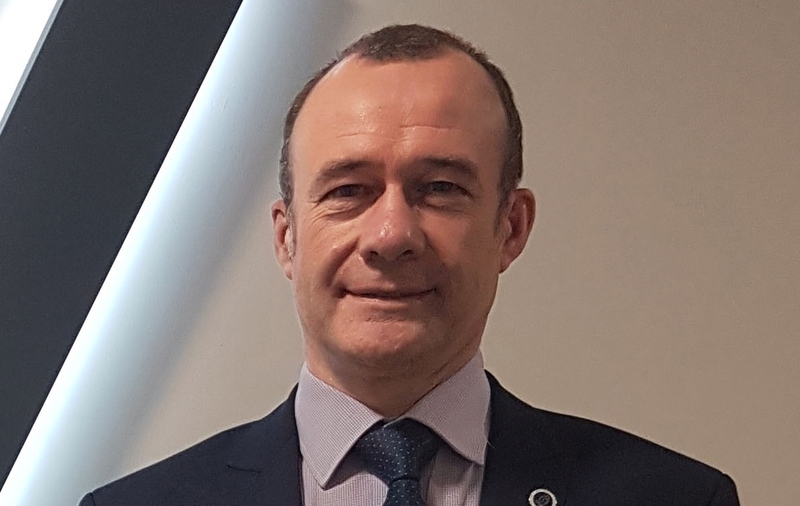 The National Security Inspectorate (NSI) has appointed Matthew Holliday technical manager. 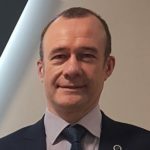 Bringing more than 30 years’ experience within the electronic security industry, and having played an active and influential role in developing the current British and European Standards (as a member of a number of BSI and CENELEC Committees), Holliday has a deep understanding both of industry standards and their practical application. Reporting directly to Robert Conlon, the NSI’s head of standards, Holliday will focus on revising and developing new and existing NSI certification schemes, Codes of Practice and audit activities while at the same time collaborating with industry committees on the practical implementation of evolving and new standards. The NSI counts premium local providers as well as the UK’s premier security and fire safety providers among its clients. The organisation delivers a robust continuous audit regime of approved companies through a dedicated team of in-house experts to verify compliance with relevant British and European Standards, Codes of Practice and Certification schemes developed by industry bodies and associations. End users who choose to contract NSI approved companies can be assured of security and fire safety services delivered to the highest standards by businesses wholly committed to both quality and continual improvement.